Wakanda Forever! Marvel’s Black Panther continues its record-breaking streak at the box office, taking two new honors this week. Its domestic earnings have placed it as the #4 film of all time, just outpacing 2015’s Jurassic World. 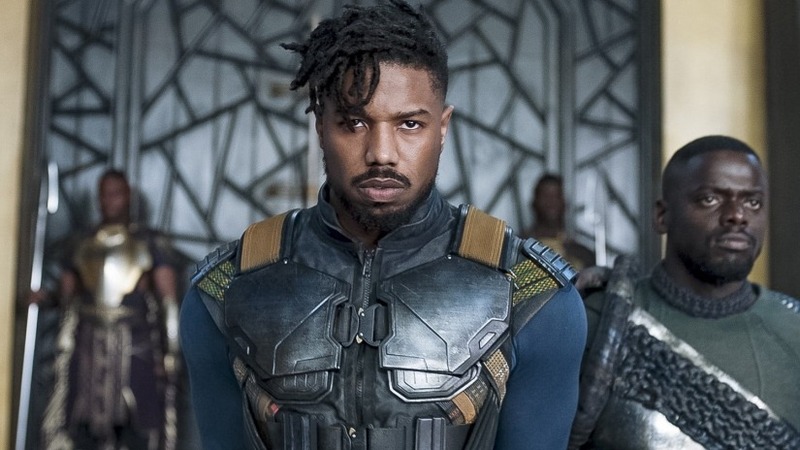 Black Panther’s global earnings have put it into the Top Ten movies of all time, passing the animated feature Frozen. 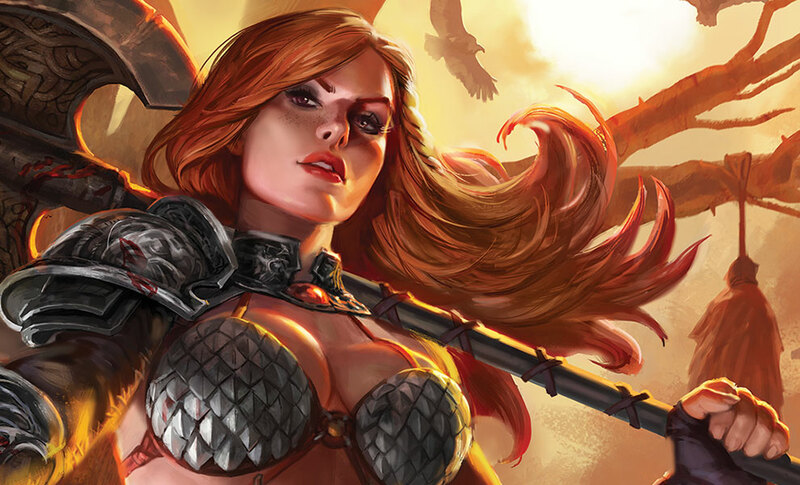 According to Deadline, writer Ashley Edward Miller has signed on to pen the script for the upcoming Red Sonja film. Millennium Films is overseeing the project, inspired by the critical success of Wonder Woman in 2017. Miller is best known for his writing on X-Men: First Class and Terminator: The Sarah Connor Chronicles. Actor Jon Hamm has joined the cast of FX’s Legion, the mind-bending X-Men spinoff. 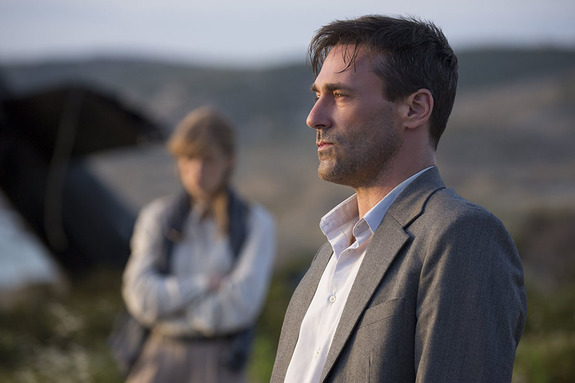 According to showrunner Noah Hawley, Hamm will take an offscreen role as a narrator of “educational segments” throughout the season. Season 2 of Legion airs Tuesday nights on FX. The Chief Creative Officer of Archie Comics has shared the first image from the upcoming Sabrina the Teenage Witch series on Netflix. Posted on Twitter, the picture shows actress Kiernan Shipka in the title role, along with actor Ross Lynch as her boyfriend Harvey. The Netflix series will be inspired by The Chilling Adventures of Sabrina comics. Following the departure of actress Gillian Anderson, American Gods is looking to recast the role of the goddess Media. The new series showrunner Jesse Alexander is looking to cast an actress to embody the presence of social media in American lives, as opposed to the television media Anderson’s character represented. American Gods is expected to return later this year.